Many people talk about all of the conditions that must be met for VA loan eligibility. There are multiple conditions that an active service member or veteran must meet. But, the first step is obtaining your VA loan certificate of eligibility aka COE. We know that this can be intimidating, there are a lot of moving parts and many questions that must be answered to obtain your COE but we will simplify it and pull back the curtain so to speak, to make this process as simple as possible. We will walk you through how to Obtain your VA loan certificate of eligibility and what forms the VA requires you to provide to prove you served or are serving in the military, how to get a copy of form 26-1880 (COE), and where your certificate of eligibility must be sent. Where Do I Get Form 26-1880? Where Do I Send My COE? The forms you will need to provide to obtain your VA certificate of eligibility will depend on your service experience and whether you are an active duty service member or a veteran. If you are a veteran, a current or former activated National Guard or Reserve member, you will need a copy of your discharge paperwork and your separation papers aka your DD214. You will need your report of separation and record of service for each period of National Guard Service, commonly known as NGB Form 22. You will need your latest annual retirement points and proof of your honorable service. If you are a surviving spouse of a veteran who died then you will need a copy of your spouse's discharge paperwork known as form DD214. Whether you are or were active duty, a veteran, National Guard or Reserves, everyone must obtain Form 26-1880 which is more commonly known as the department of veterans affairs certificate of eligibility request form. The easiest place to obtain the form 26-1880 is from the VA's website. This form is in PDF format and can actually be filled out right on the website and downloaded or printed from there. It is super easy to access and includes a lot of instructions and frequently asked questions to assist you in the process. Plus, we've reviewed many of the steps you will need to take in this article so you should be pretty prepared. 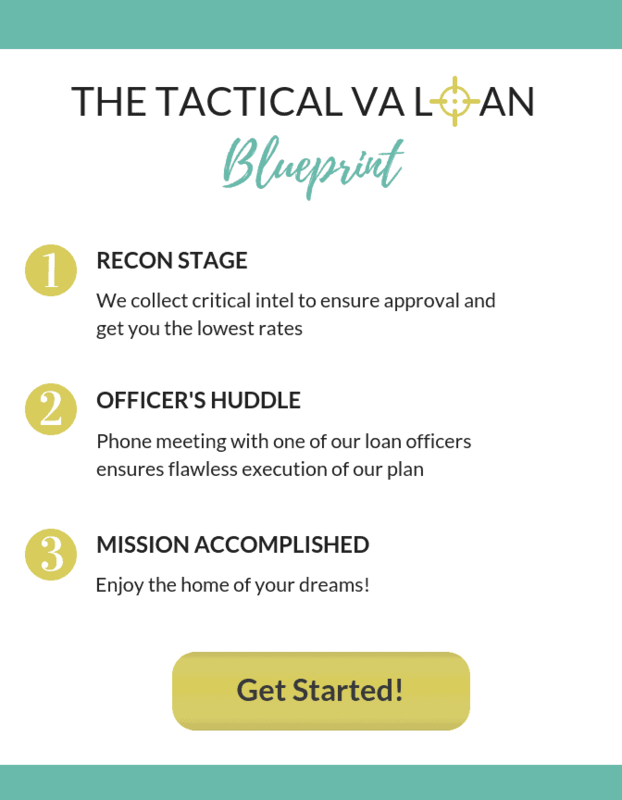 If you contact the Wendy Thompson lending team, they will do all of this for you! 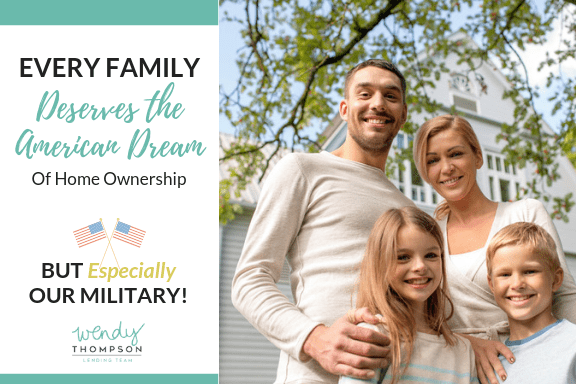 That's right, part of the obtaining a VA home loan through the Wendy Thompson lending team is that they make the entire process as seamless and easy as possible. 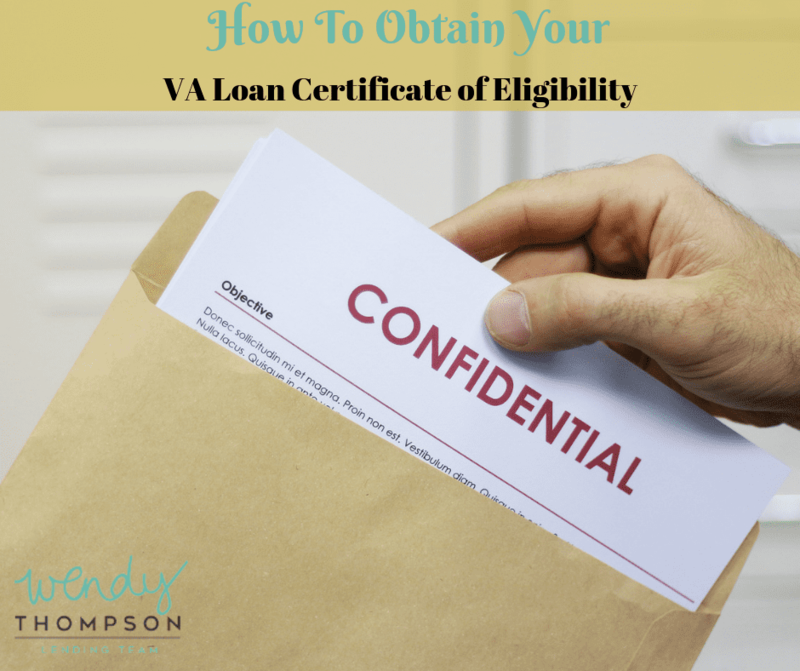 Again, keep in mind, that if you contact the Wendy Thompson lending team, they will handle sending off your certificate of eligibility for your VA loan. But, if you've gone through all the steps and have your copy of form 26-1880, depending on where you live, you will need to send it to a specific location.